The Adapt Health Care team provides allied health services for clients applying to access the National Disability Insurance Scheme (NDIS) and for clients who are already accessing the NDIS. We provide allied health services for NDIS clients in Brisbane, Ipswich, Caboolture, the Sunshine Coast, Gympie, Hervey Bay and Bundaberg. The NDIS aims to provide support for people with a disability to live their life and achieve their goals relating to independence, community involvement, education, employment, health and well-being. The NDIS has already commenced in most of Queensland. The last roll out of the NDIS is due on 1 January 2019 and will occur on the Sunshine Coast, Noosa, Gympie, Caboolture, Strathpine and Moreton Bay. 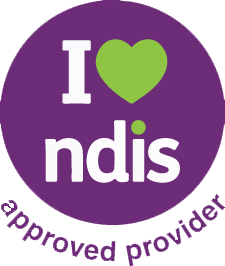 To find out more about the NDIS visit their website or call them on 1800 800 110.